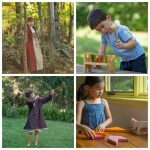 I discovered Nova Natural when my now sixteen year old son was preschool age, and they have remained my favorite natural toy shop. I love that I can shop with them and trust the origins of the toys, and know that they are safe and natural as well. This weekend I am excited to share that they are offering a gift to TWO winners! The holiday season is upon us, and we’ll soon be sitting down to lovingly prepared meals with our friends and family. Our holiday catalogs feature everything a child needs to host their own imaginary festive dinner, complete with dolly dinner guests. 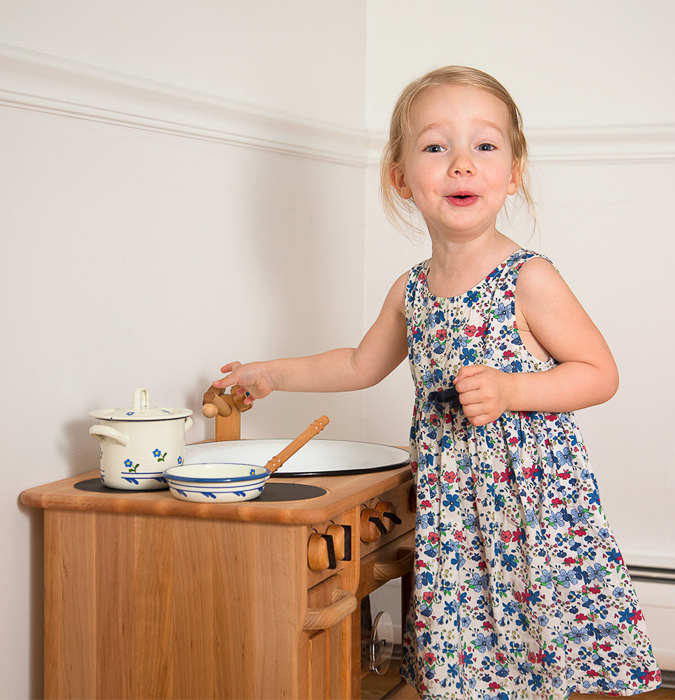 Elsa’s Kitchen features an oven, two burners, a sink and storage, and our flowered enamel wear is perfect for preparing meals in the play kitchen and serving dinner and tea. 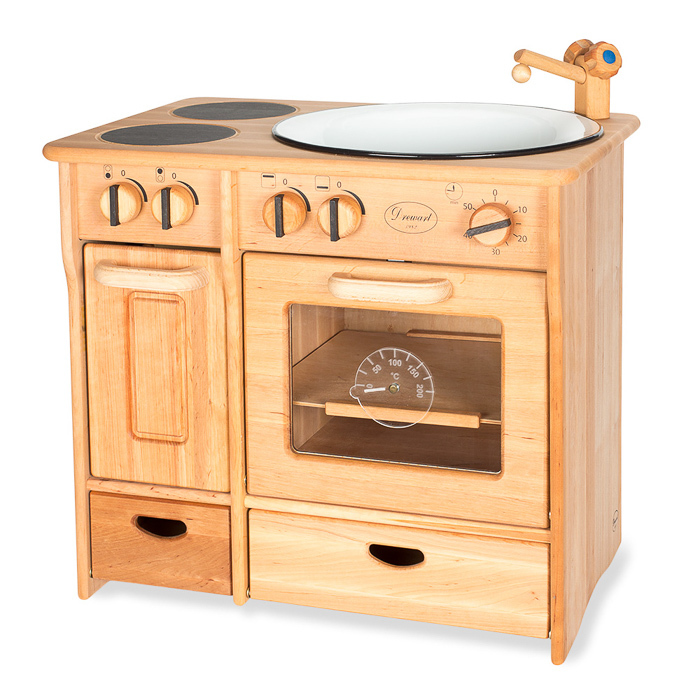 We’re excited to be giving away an Elsa’s kitchen to one lucky family this week! Click here to enter on our web site! Why not invite a few new doll friends to dinner? Our fair trade Big Friend Waldorf Dolls are great company, and we’ve found some truly charming wooden doll furniture to make them feel right at home, including a perfectly-sized table and chairs for Christmas dinner. Your child will love hosting their very own holiday party, and when the time comes when you need help in the kitchen this Christmas season, they’ll be eager to jump in! Nova Natural would like to give TWO winners each a $50 eGift Card! For your chance to win, simply leave a comment on this post. Comments are closed and the winners are Jessica VT and and Leah D.
Ginny, by all means, do write more!!! What a cool company! Thanks for the giveaway! so lovely! my littles would love any of this! Oh my! What an a fantastic giveaway! Thanks for introducing us to this great company! Your products are beautiful…. such a resource for parents and grandparents! Absolutely beautiful heirloom toys!! Thank you for the chance to win. Love classical toys that can be passed from generation to generation. Wow they make amazing things..thank you for letting us know. We would love to win, of course! My little ones would love these beautiful toys, thanks for the chance to win! What beautiful and fun toys! What great toys! Thanks for offering a giveaway from such a wonderful company! Lobe their catalog! 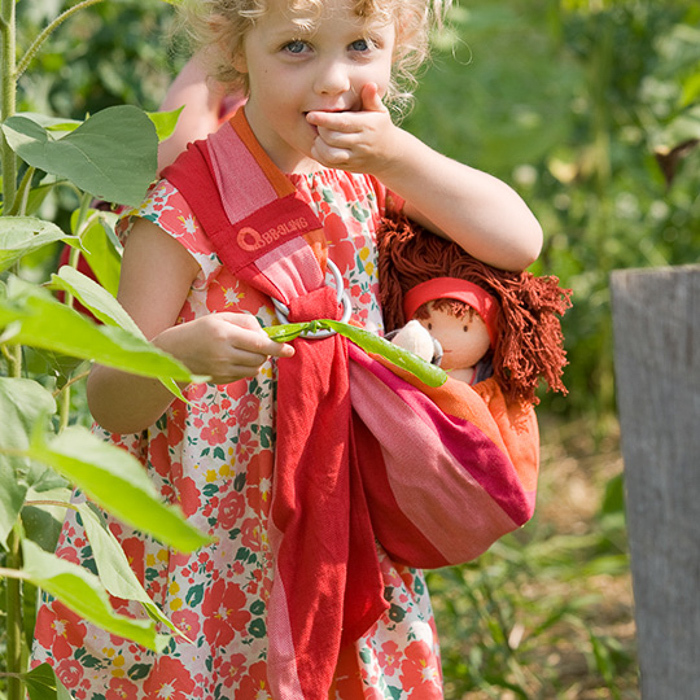 We love natural toys too. Good times. Oh goodness, my boys would love some of their products. Such a treasure of a company – thanks for the chance!